Ede is a city in the Dutch province of Gelderland. The municipality of Ede is continuously evolving: it has a highly developed green and environmentally conscience living and working community and the economic activity is growing. 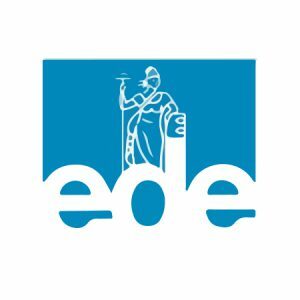 The municipality of Ede covers about 32,000 hectares which makes it the 8th largest municipality in the Netherlands.